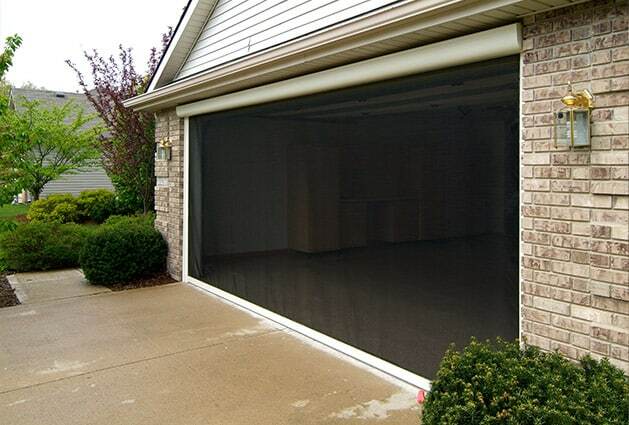 Do you desire to have a premium patio screen installed on your home in Tampa, Florida, so that you can begin taking full advantage of your outdoor living area? If so, look to the experts at Stoett Screens to provide you with a beautiful and long-lasting screen that will be custom manufactured to the precise dimensions of your patio. We have been helping homeowners like yourself update their houses and outdoor living areas since 2003, so you can rest assured that we have the expertise required to best serve you. After you have your new patio screen installed, you’ll be able to enjoy your outdoor living area without harsh sunlight and annoying insects bothering you. 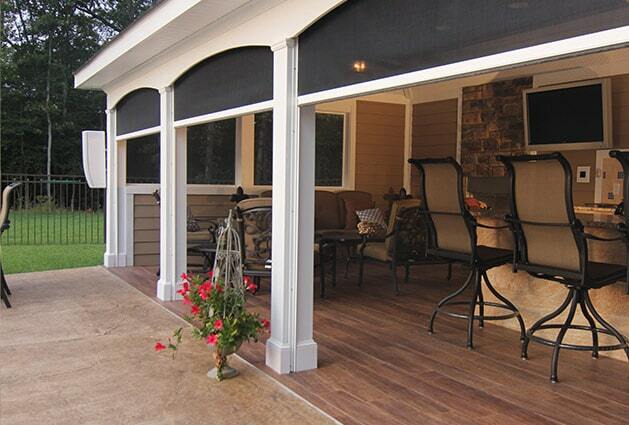 Additionally, our screens will keep dirt and light rain from infiltrating your clean patio. For more information about adding a patio screen from Stoett Screens to your home, contact us today. One of our experienced and friendly associates can happily answer any questions you have and tell you more about the outstanding custom screens we can create for homes and commercial properties in the Tampa, FL, area.